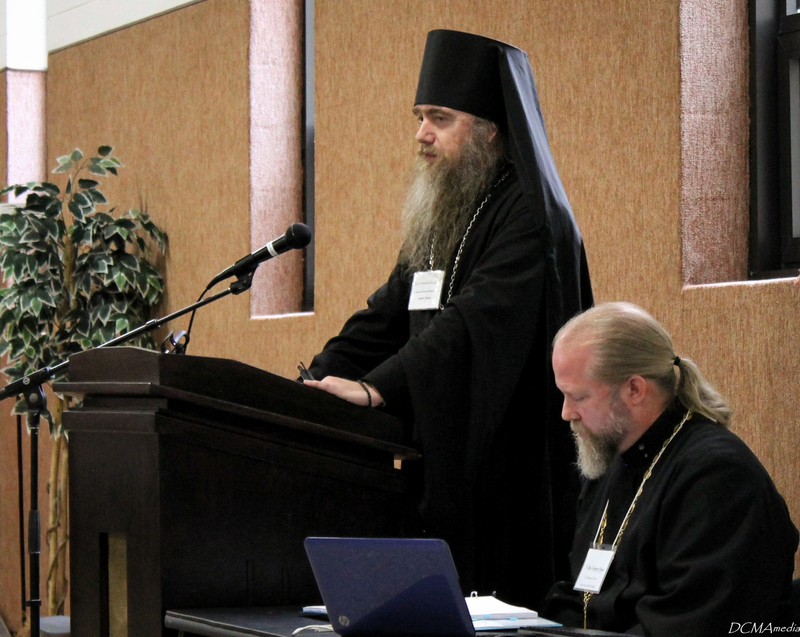 From October 14-17, 2015 the Diocese of Chicago & Mid-America held its triennial Diocesan Assembly. This gathering is comprised of all the clergymen of the diocese, as well as lay delegates in equal number to the clergymen appointed to the parishes of the diocese. 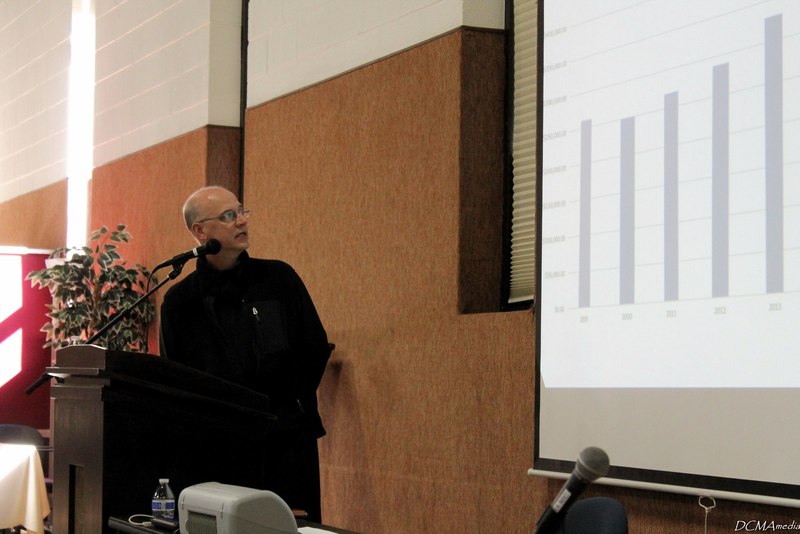 In addition, many Church Schools of the diocesan parishes were represented by lay delegates, as were the various diocesan committees and other administrative structures. The assembly began on October 14 in the evening with opening remarks by His Grace, Bishop Peter, Administrator of the Diocese, followed by the election of the Polling Committee, the Deputy President of the Assembly, the Editing Committee, the Assembly Secretaries, and a review of the minutes from the 2012 Diocesan Assembly. 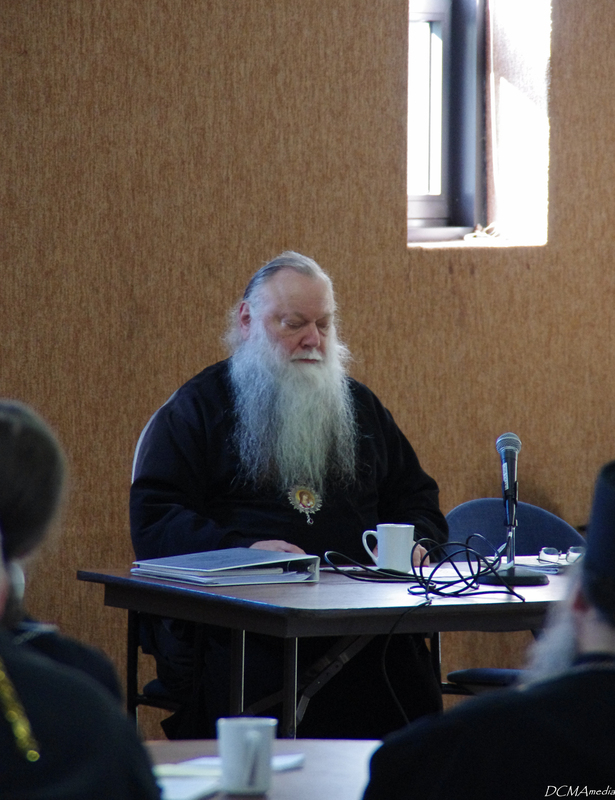 The next day the proceedings continued, including a very interesting presentation from His Eminence, Metropolitan Phillip of Poltava and Mirgorad. On this day and for the subsequent days of the Assembly the heads of the various diocesan committees and structures presented reports on their groups' activities since the last Diocesan Assembly in 2012. 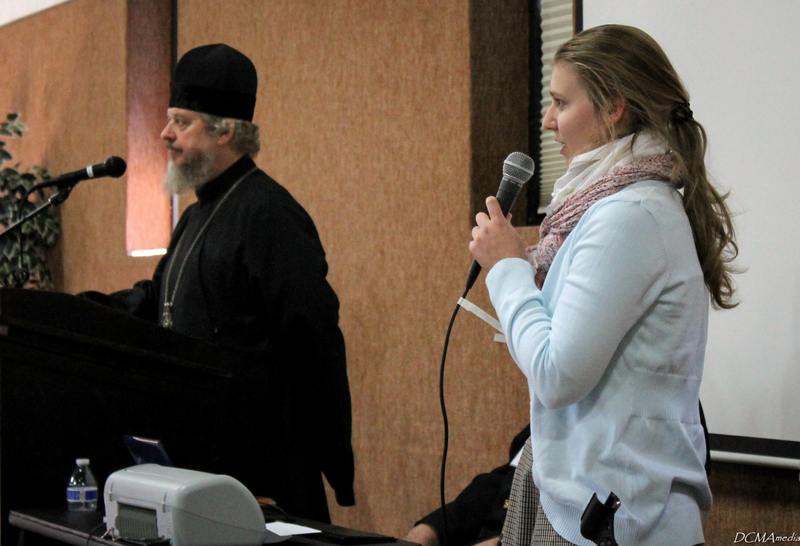 Divine Liturgy was served each morning of the Diocesan Assembly. 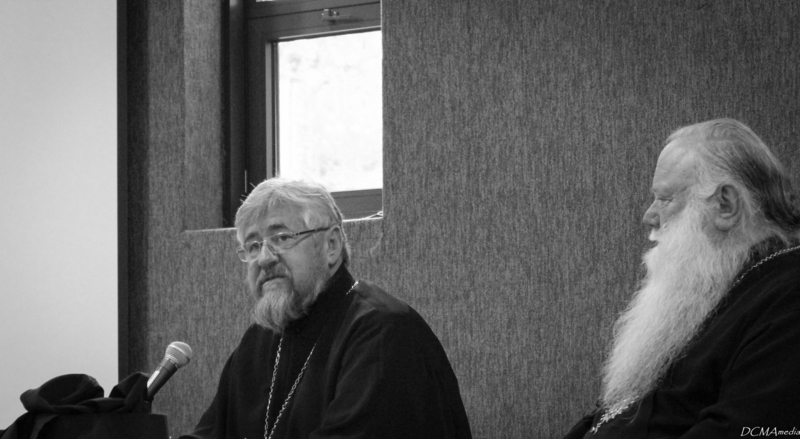 On October 16 the delegates were presented another interesting guest lecture, this time by Archpriest Sergei Kiselev on the growth and challenges facing parochial schools in Russia since the fall of the Soviet Union. Following the acceptance of the Resolution of the Assembly on October 17 the delegates returned to their parishes, reinvigorated in their diverse ministries. 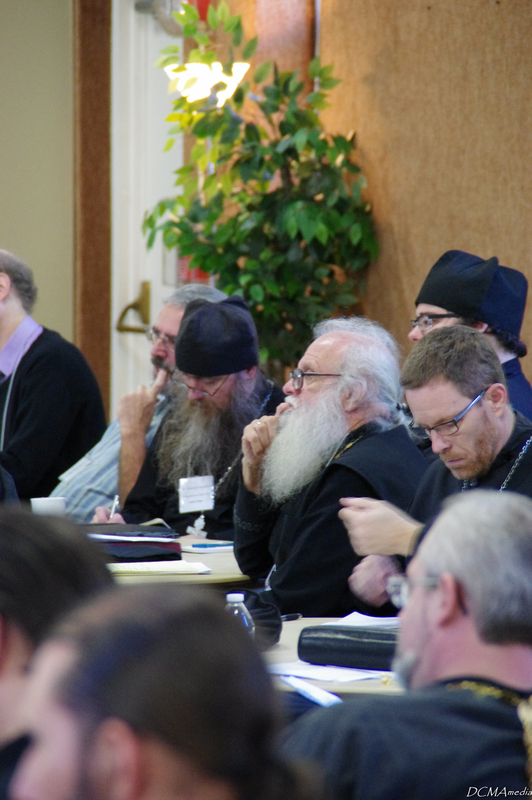 In the God protected city of Des Plaines, under the spiritual leadership of His Grace Bishop Peter, Administrator of the diocese of Chicago and Mid-America, the triennial diocesan assembly convened from October 14 to October 17 2015. • We recognize that liturgical chant is an essential element of our church life. We must foster an educational environment that is conducive to involve especially our young people in the rich musical heritage of our faith. • Furthermore that all parishes of the diocese must strive to fulﬁll their spiritual and ﬁnancial obligation to the diocese. In doing so the diocese will be enabled to support and advance its various missions. • In addition we must actively support efforts to cultivate our youth through conferences, summer camps, and church school. • Clergy that are able to devote their full time to their pastoral duties, not distracted by the ﬁnancial necessity to engage in secular employment, will facilitate the above resolutions in a more effective manner. • Acknowledging that the methods of communication have drastically changed in the recent past, we encourage every parish to develop their internet presence, reach a broader audience, and so provide a positive and accessible image of Orthodox Christianity in the newly connected world. • The visit of His Eminence Phillip, Metropolitan of Poltava and Mirgorod. 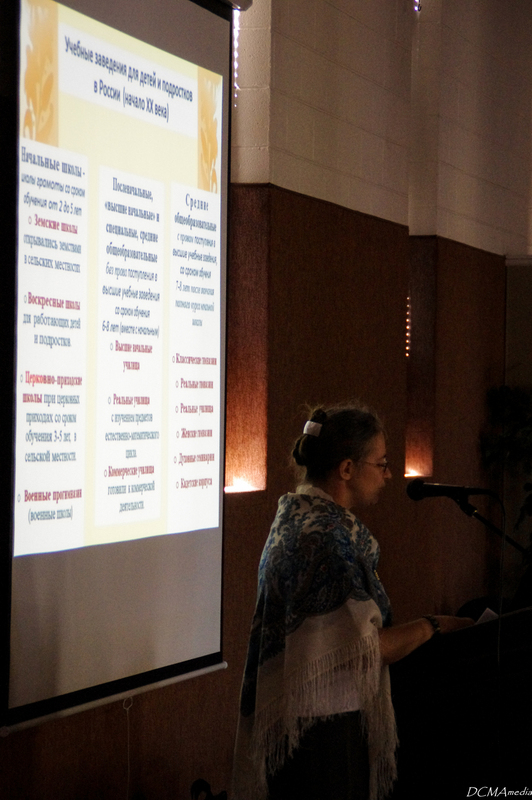 The metropolitan’s living witness to the life and struggle of the Church in Ukraine was both informative and edifying. His words should encourage us all to support our brethren by our prayers and material offerings. 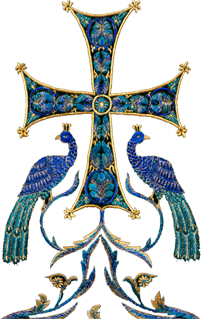 We remind the clergy of the diocesan ofﬁcial communication from June 2014, which remains in effect and prescribes additional petitions and prayers for Ukraine. 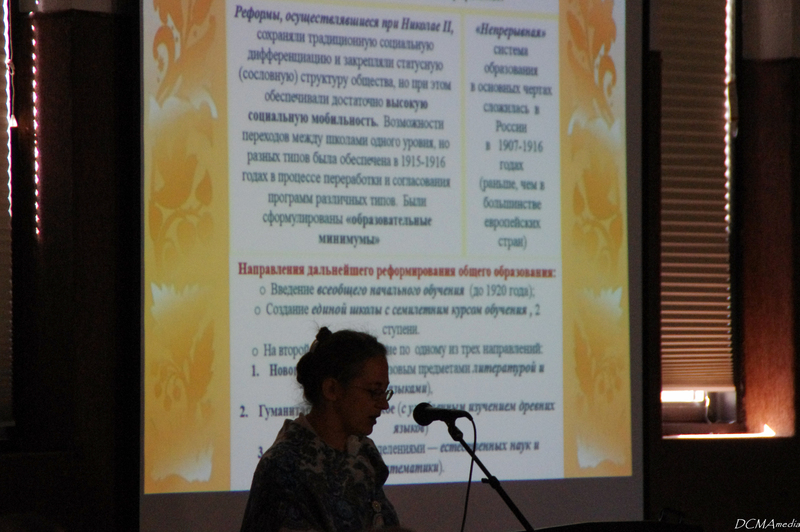 • The informational presentation of Archpriest Sergei Kislev regarding parochial schools in Russia. We were encouraged to learn about the high value that is placed upon both the academic and spiritual education of children. Such programs are truly worthy of imitation. • The recovery of His Eminence Archbishop Alypy after his recent stay at the hospital. We ask for your continued prayers for his well being. • The growth of the diocese in the last three years. One church consecration and blessings of two newly erected temples, two bishops, 44 priests, and 15 deacons with 44 churches and missions are a testaments to this growth. 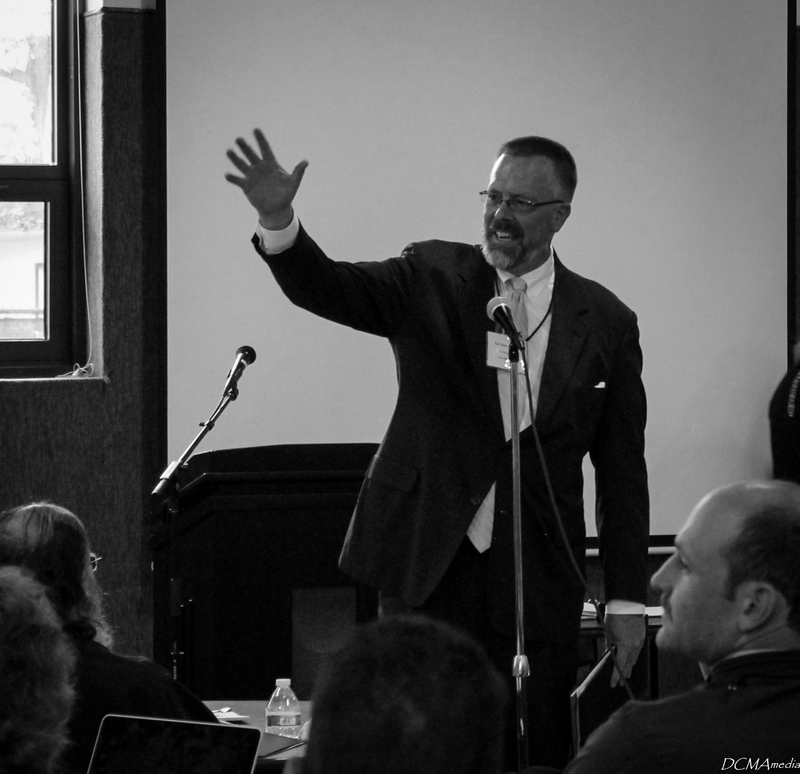 • The success of the Pastoral Theological School of the diocese, and our earnest desire is that more members of our diocese, clergy and laymen and women alike, will make use of it. We pray that in 2018, when, God willing, our assembly will once again convene, we will joyfully acknowledge the successful implementation of these resolutions.